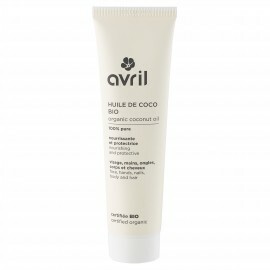 How to use Avril organic coconut oil? It solidifies below 20 degrees. 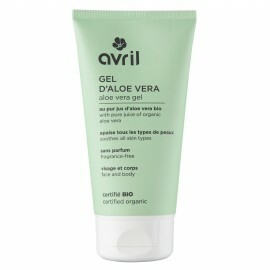 In order to use it in the oily state, immerse the tube in warm to hot water. 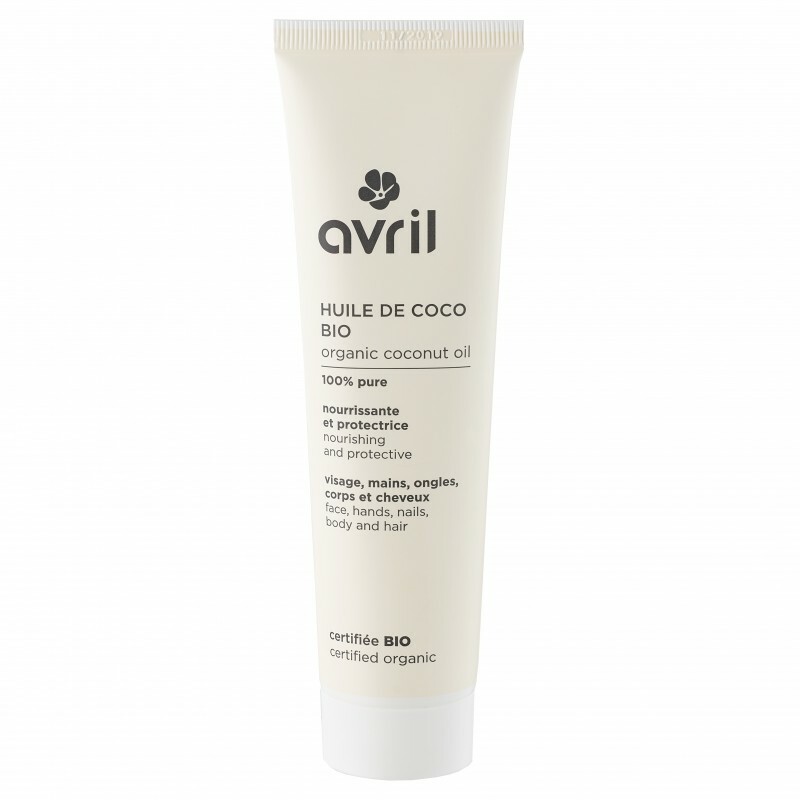 A little tip: If you want an ultra-generous balm, do not overheat Avril organic coconut oil. 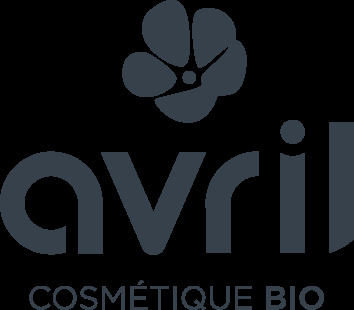 Conversely, if you want to use it in an oily state, leave the tube a little longer in hot water or leave the tube for a few minutes on the radiator. 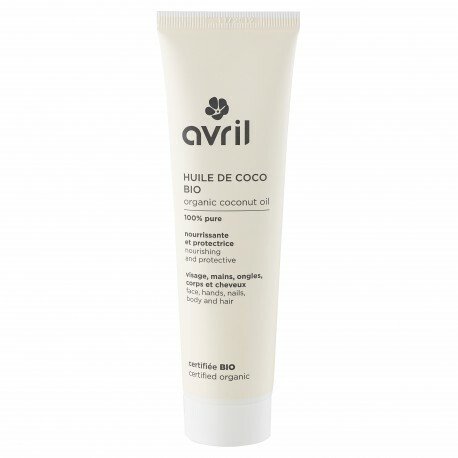 Where to apply Avril organic coconut oil? 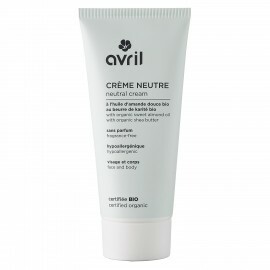 It can be applied on hair, body, face, nails, hands and ... beard!